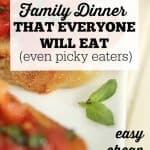 So, I talk a lot about sitting down together to eat family dinners, and I know it isn’t always easy. In fact, it can be really hard. 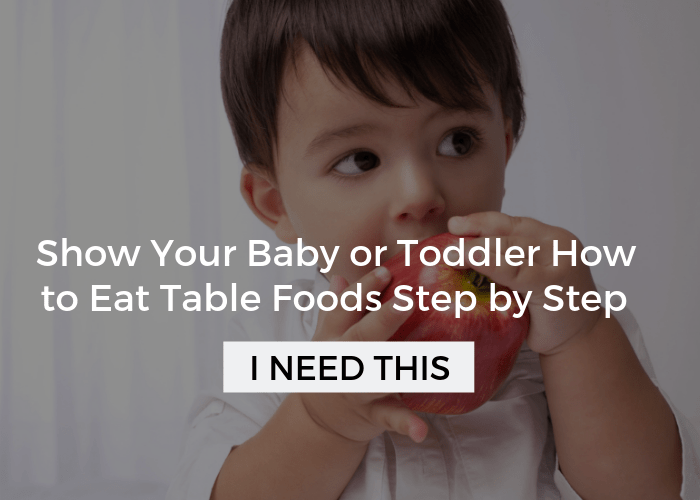 Throw a toddler that barely sits at the table for longer than 3 minutes into the meal, working parents, or a picky eater that only wants to eat mac and cheese every. single. night… And, well, dinner time just got REALLY hard! Time and time again I hear from you in my comments, emails, and in my classes: “How can I make getting a dinner on the table that everyone will eat easier?” Today, I have a quick fix dinner that you can make cheaply and easily, and probably most importantly, one that everyone will actually eat, which is just why I’d consider it to be the perfect family dinner. 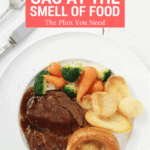 Oh, and did I mention this is totally adaptable, and by adaptable I mean that you can pretty much take away or add anything to the meal to make it really successful in your home. Obviously, you already know from the title that this magical meal is a bruschetta bar. Why the Heck a Bruschetta Bar??? 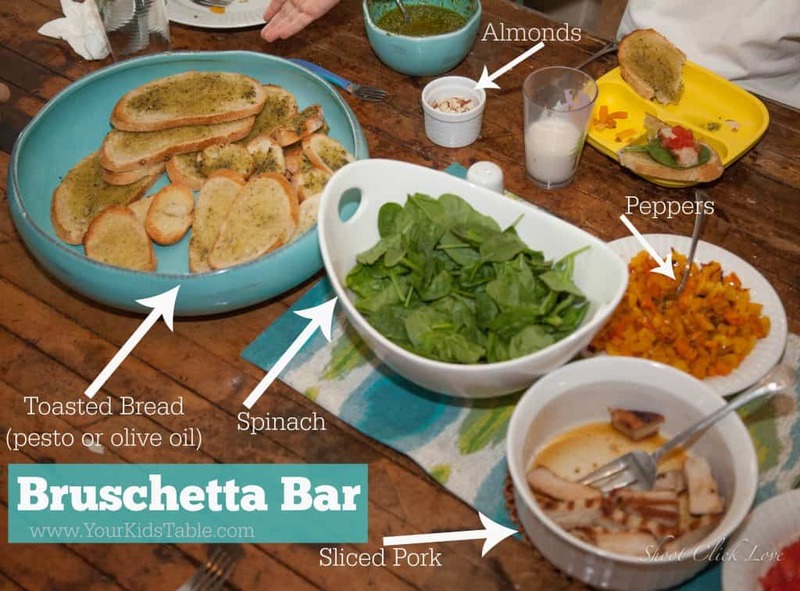 The picture you see here is literally a bruschetta bar that I made, obviously this is nothing sophisticated or fancy. Basically, a bruschetta bar is just having some sliced bread and a bunch of different toppings to add on top. Of course, I’m moving way beyond tomatoes here. On this particular night, I included sauteed pork, peppers, fresh spinach, and a little cheese, as well as some pesto sauce. But, truly, the options are endless and totally customizable. 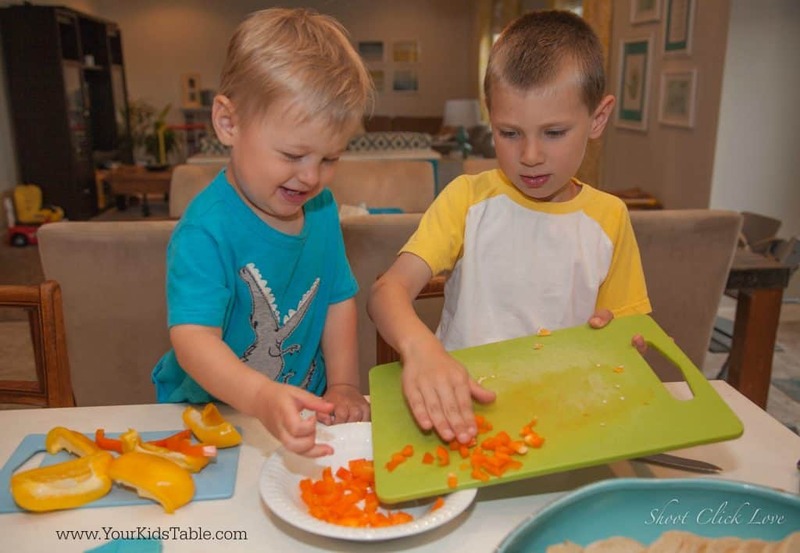 Everything is separate, which not only makes the food quicker to prepare, but is soooo helpful for kids, especially picky eaters who often hate their food mixed together. Easy to include whatever vegetables or fruit you have on hand. Raw, cooked, fresh, or frozen – they all work. 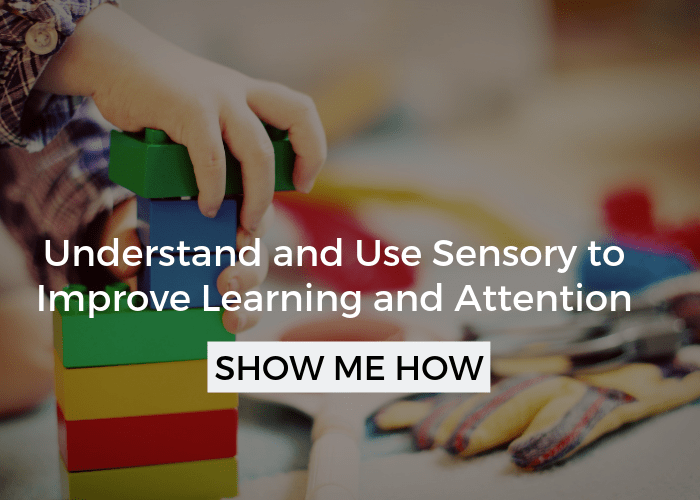 It’s fun and novel, two big motivators for kids! They love gathering their ingredients and selecting what they’d like to add to the top of their bread, when they come to the table. 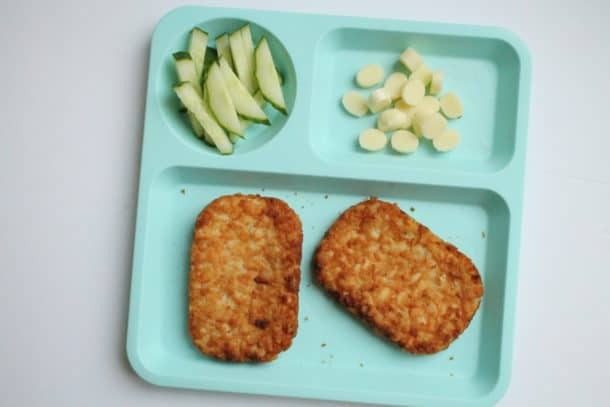 Or, even better yet, this is a meal kids can easily help prepare with you, as mine did. Bread is at the heart of the meal. You may have noticed that most kids LOVE bread, so this in and of itself is super motivating. Depending on your family’s preferences you can serve the bread toasted, soft, or a combination of both. 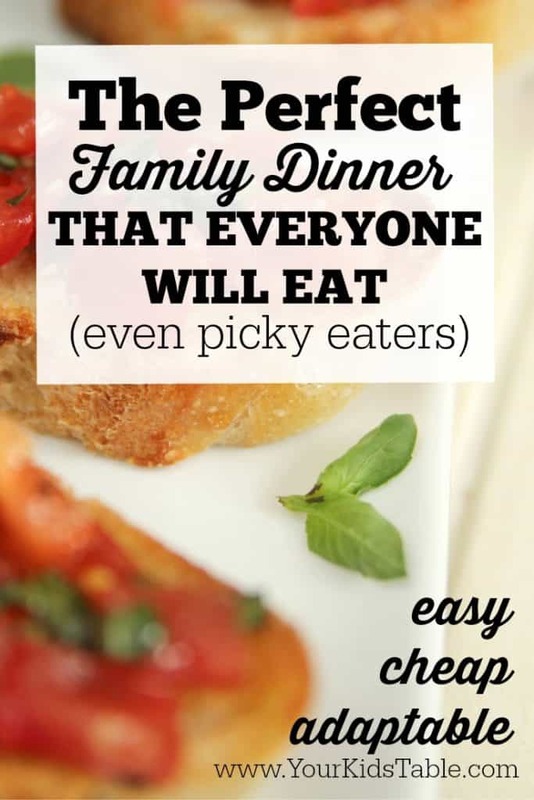 If you have an extreme picky eater, and they pretty much just eat the bread, that is okay. Have them serve themselves a few of the toppings without pressuring them to eat any of them. 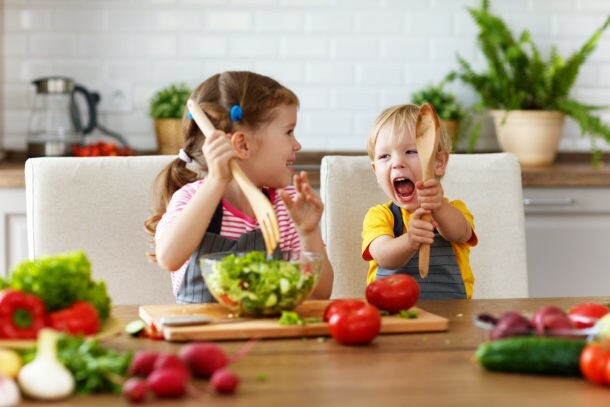 Consider the meal a success if you all enjoy the meal together, no matter if any fruits, veggies, or proteins were actually eaten! 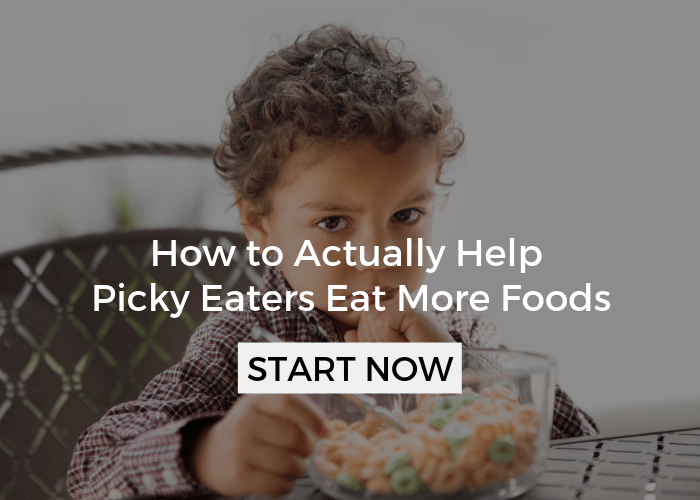 Read more about helping picky eaters here. Can be prepared incredibly quickly by pulling out a few leftovers and serving whatever you have on hand. 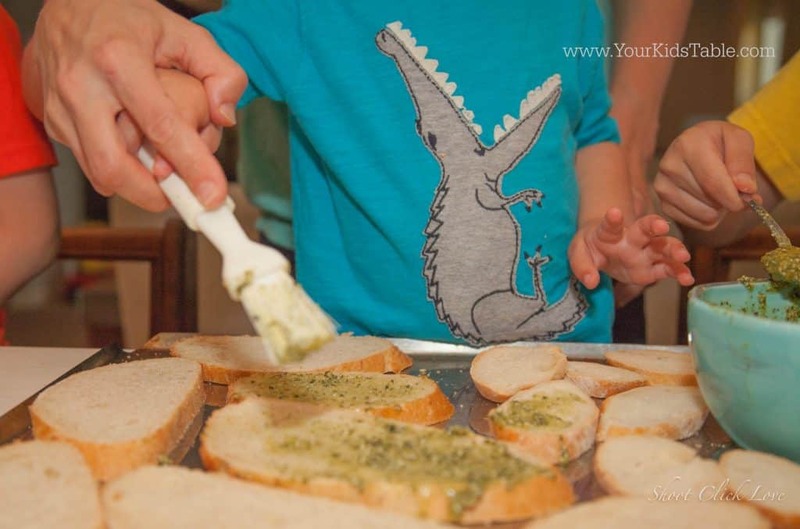 You can even slice the bread the night before (working parents) or earlier in the day. Get or use a loaf of bread. It honestly doesn’t matter what kind. Baguettes and french bread are traditional choices, but don’t let that stop you if you have something else in the fridge. Slice, if needed, and if you’d like to have it toasted lay on a baking sheet, brush with olive oil, and bake for 4-8 minutes at 400 degrees. Pick 1-2 proteins to add on top. I cut pork into thin slices and sauteed with some garlic and little olive oil over low heat. You could do something similar with chicken, beef, fish, shrimp, or go vegetarian with tofu, nuts, beans, or cheese. Pick 2-3 additional toppings such as chopped spinach, tomatoes, peppers, mushrooms, avocado, nuts, seeds, cheese, etc. 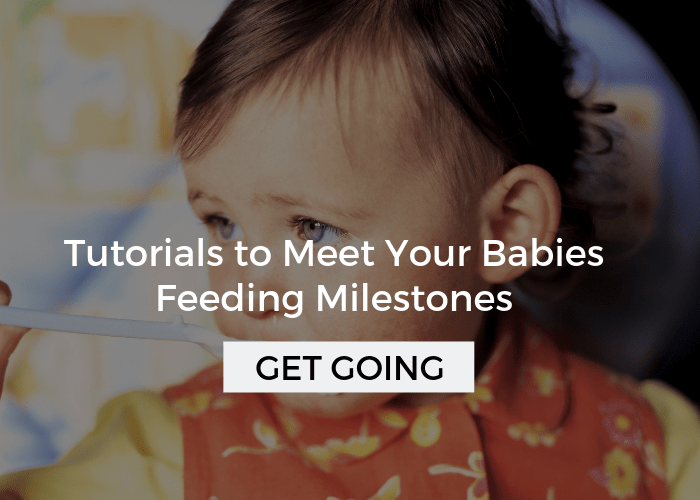 Be creative and try and try to include at least one topping your child would usually eat. Pick a dip or spread (optional). If you really want to maximize exposing them to different textures and tastes, then adding a sauce like pesto, spaghetti sauce, hummus, etc. would be great. Keep in mind that some kids are really motivated by dips too, if your kid has a favorite one, pull it out! Serve everything in separate bowls and put in the middle of the table to serve family style. Help younger children serve themselves as needed! Cut pork into slices and cook over a medium heat with a tablespoon of olive oil. Season as desired and cook for 5-10 minutes until cooked through. In a separate pan, sautee the peppers in a tablespoon of olive oil until cooked through. While peppers and pork cook slice bread and brush most with olive oil and some with pesto to have two different options. Serve the rest of the pesto for dipping and spreading in a separate bowl. Toast in oven at 400 degrees for 4-8 minutes until toasted to your preference. 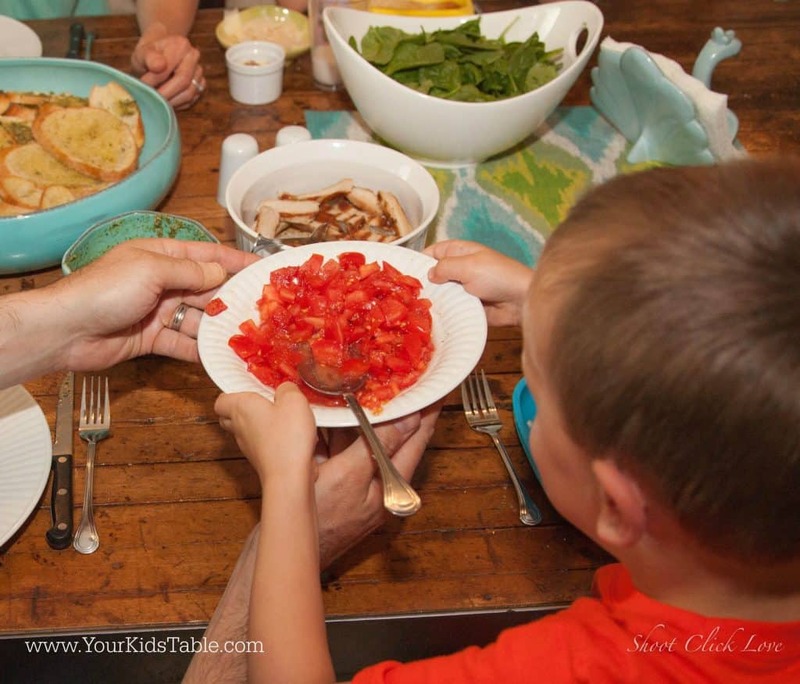 Assemble each topping and ingredient in it's own dish and serve family style. If you need some more ideas for easy dinners, think outside the box and apply the same principles that make the bruschetta bar successful. Think about serving foods separate, including breads, making it fun and novel, etc. 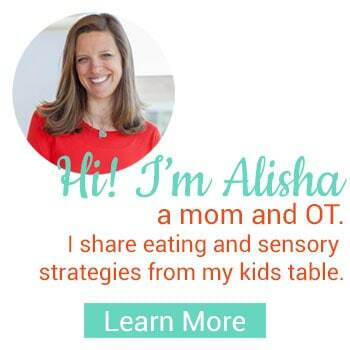 And if you need some specific ideas, check out my Kids and Food board on Pinterest. 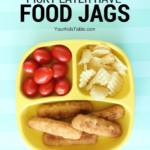 I’m always busy pinning fun and easy ideas that kids tend to enjoy.